No formal services are scheduled. There will be a gathering of friends and family soon. 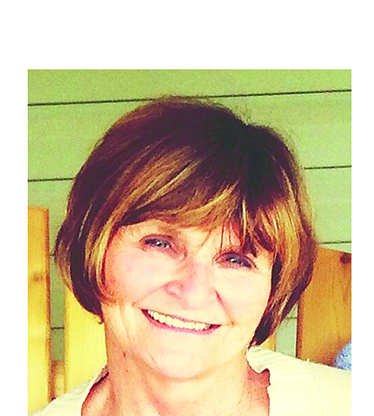 Gail Diane Pounds (Scallion) passed away Jan. 18, 2018, in her home surrounded by the love of her family. Diane was born Nov. 3, 1951 in Freeport, Texas.